Thursday, September 15, 2016 — A new study is the first to demonstrate menopause makes women age faster. Research from the University of California Los Angeles (UCLA) has shown menopause increases biological ageing. Two separate studies, published in the Proceedings of the National Academy of Sciences, also found insomnia—often a menopausal symptom—definitively accelerates ageing. For example, a woman who enters early menopause at age 42 will be a full year biologically older, eight years later. This is compared to a 50-year-old woman who enters menopause naturally from 50. Researchers say this is significant because blood may mirror what’s happening in other parts of the body, having implications for death and disease risk. While the findings may be cause for concern, there are natural ways to support the body through menopause to help bring relief. For 60 years, millions of women worldwide have felt the benefits of the world’s number one herbal formula, Remifemin®, an evidence-based, clinically tested natural alternative for those facing and experiencing menopause. 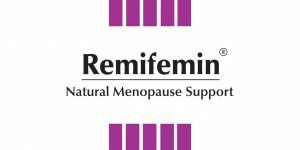 Researched widely in scientific and clinical studies, Remifemin® has consistently shown to support natural temperature management, irritability during stress, healthy sleeping patterns and overall helping women transition more comfortably from menstruation to menopause. It is widely recognised as one of Germany’s foremost herbal products, and has been used in New Zealand since 2003. Most women experience the symptoms of menopause, some from as early as 35 years. However, on average it most commonly affects women between 45 and 55. Many will find symptoms such as hot flushes, palpitations and emotional disturbances due to hormonal imbalance. Oxford Universities Centre for Evidence Based Medicine Studies found Remifemin® provides a comparable decrease in hot flushes as taking low-dose hormone replacement therapy oestrodiol. 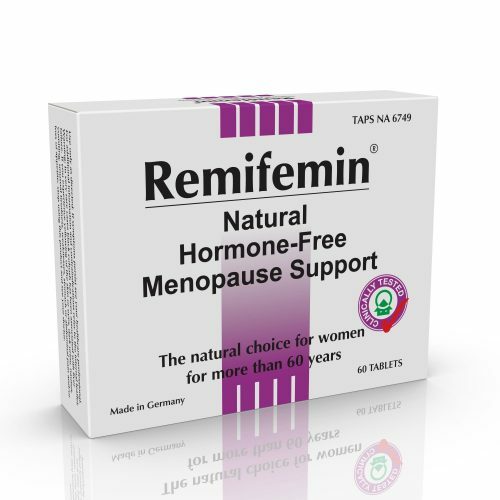 Remifemin® does not contain any form of hormone and is formulated from a native dry extract concentrate of actaea racemosa rhizome. It has no known contraindications or interactions. The popular natural menopause formula does not contain phytoestrogens or ingredients that can mimic oestrogen like properties, nor does it change hormone levels. It also does notcontain salt, yeast, gluten, corn, soy, colourings or preservatives. Use as directed. Always read the label and if symptoms persist consult your health professional. 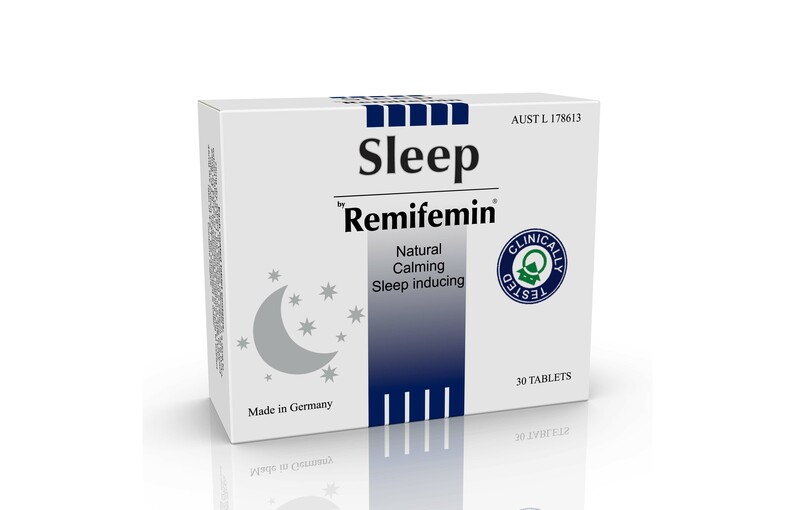 Remifemin® is available at pharmacies and health food stores nationwide. Natural supplements that have stood the test of time. 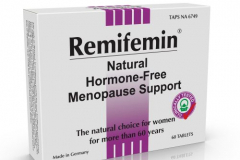 Remifemin® is a naturally derived alternative to support women as they face and go through menopause. 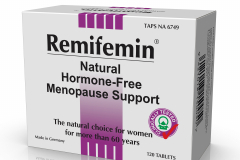 Available since 1956, Remifemin® is today used by millions of women around the world and has been the subject of several clinical trials published in peer-reviewed medical journals. 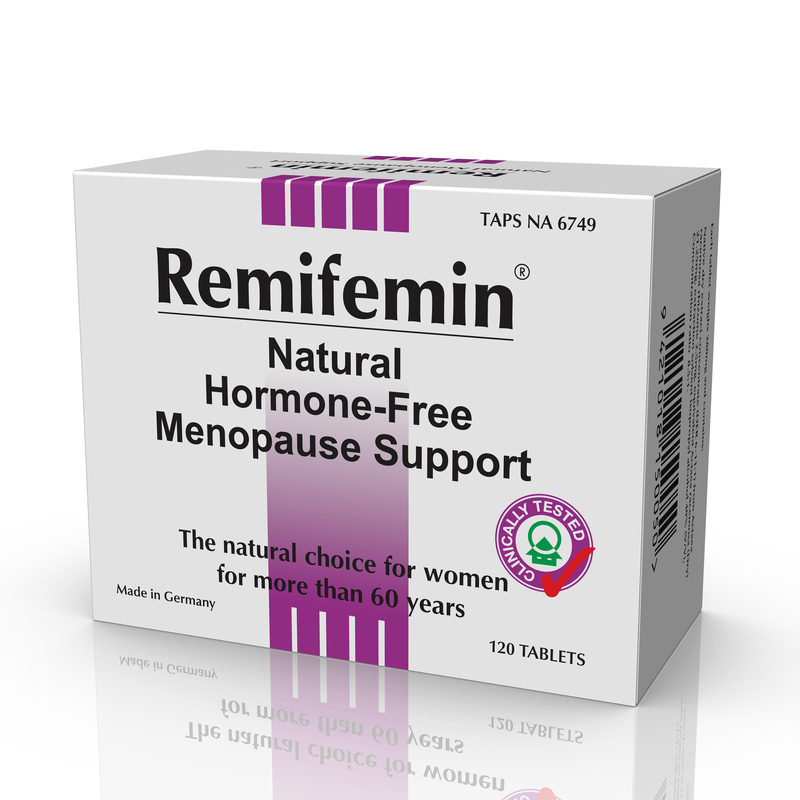 Remifemin® is recognised as one of Germany's foremost herbal products made specifically for women's health at the age of menopause. It does not contain any form of oestrogen. Remifemin® is distributed by Synergy New Zealand.